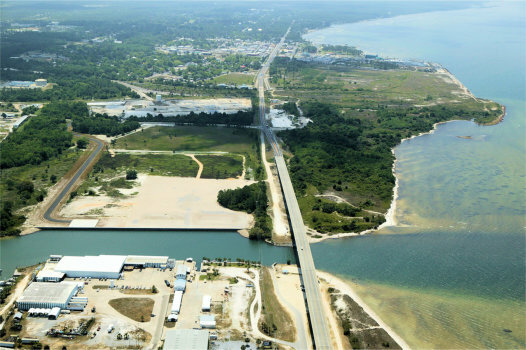 Located in Gulf County, Florida, the Port of Port St. Joe offers a deepwater seaport featuring a bulkhead nearly 1,900 linear feet at the ship channel turning basin. The port is well-suited for bulk and cargo shipments, offering access to rail, the U.S. Gulf Intracoastal Waterway, and state and U.S. highways. 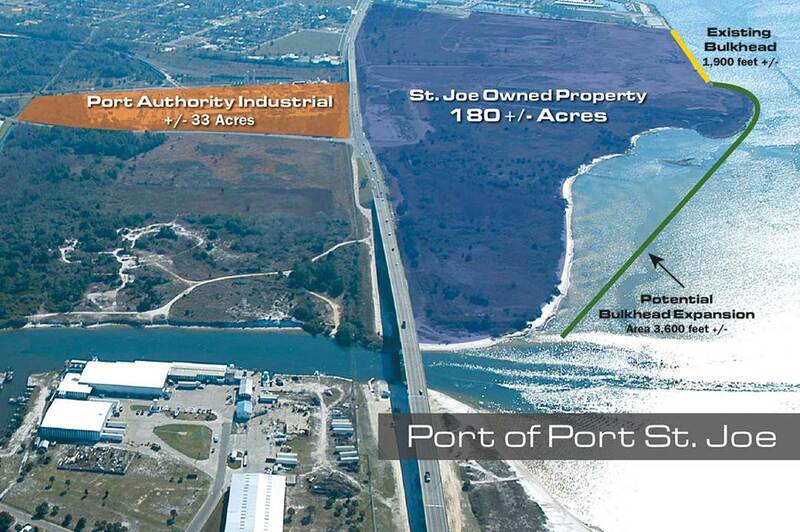 One of the port's greatest assets is the approximately 213 acres of combined ready-to-be-leased lands adjacent to the bulkheads and thousands of acres of land in the Port environs available for immediate development. Businesses wishing to establish facilities have plenty of room to build and expand. The mission of the Port St. Joe Port Authority is to enhance the economic vitality and quality of life in the Gulf County and Port St. Joe area and the Northwest Florida region by fostering the growth of domestic and foreign commerce, thereby providing jobs and economic opportunity to the region and the State of Florida.